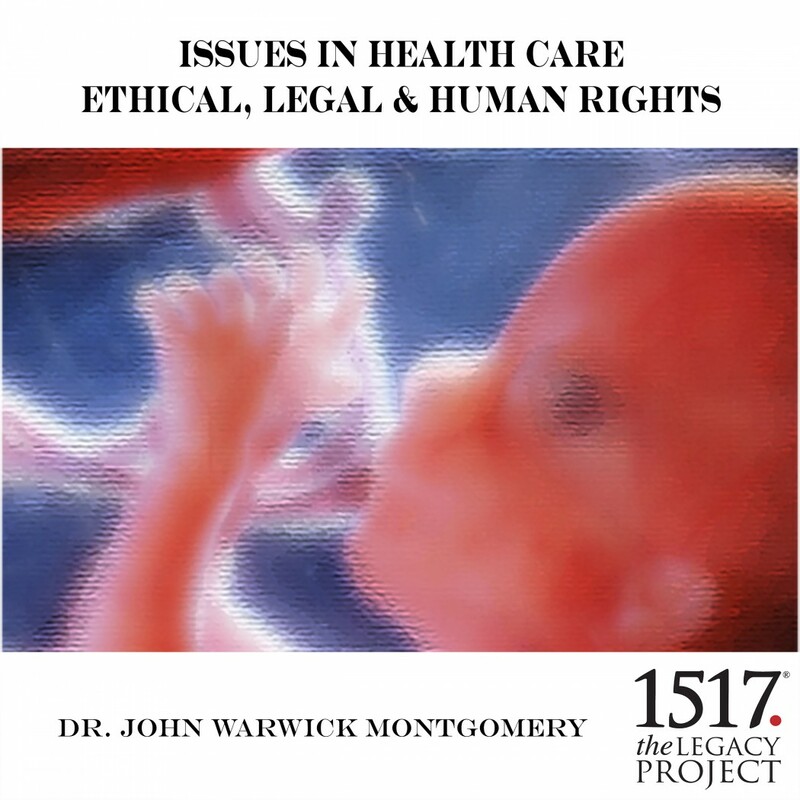 Issues In Health Care: Ethical, Legal & Human Rights by Dr. John Warwick Montgomery Audiobook Download - Christian audiobooks. Try us free. An examination of legal and ethical issues surrounding the questions of suicide and assisted suicide. November 1997. This lecture is based on the prize-winning essay, "The Rights of Unborn Children", in which the legal protection offered to the unborn in Canada, Germany, UK and USA are compared. The ethical implications of the law are examined. The need for, and the basis of ethics in health care. The keynote address to a meeting jointly sponsored by the Hospital/Health Care Associations of Washington, Oregon, Idaho, Montana, Colorado, British Columbia and Alberta, May 13, 1993 in Seattle, Washington. An examination of issues on human dignity, and rights, in the field of health care. Keynote address to the Alberta Hospital Association, May 3, 1990 in Edmonton, Alberta. A transcript of this address appears in Christians in the Public Square.